"I've played the TCST since its inception years ago. The level of competition is top-notch while also allowing a second tier of players to compete and improve their games. 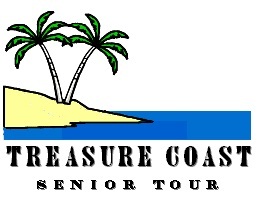 The TCST provided my game with enough playing validation to successfully compete abroad and become a major champion, winning the 2004 Senior British Open at Royal Port Rush in Ireland. What our players are saying! Jerry is a graduate of Southern Illinois University and was the head professional at Bellerive Country Club in St. Louis, serving as host pro of the 1992 PGA Championship. 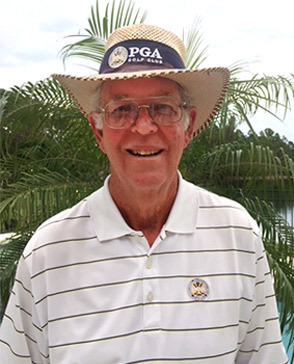 Roger was the long-time head professional at Pompano Beach Municipal Golf Course. 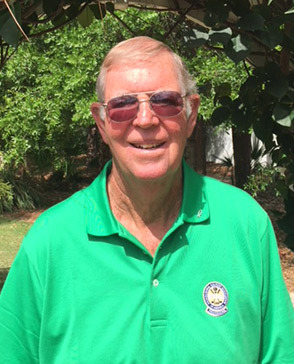 He was a 4-time SFPGA Player of the Year and won the National Senior Club Pro championship twice. 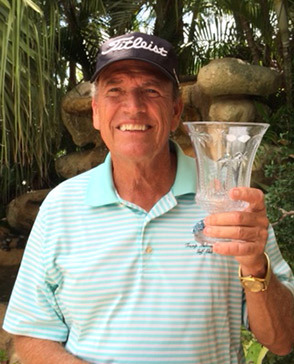 Roger is a Florida State grad and a member of the South Florida PGA Hall of Fame.